Who on earth was Clarence Bretherick? Who on earth was Clarence Bretherick – an artist? Illustrator? Creative genius!? 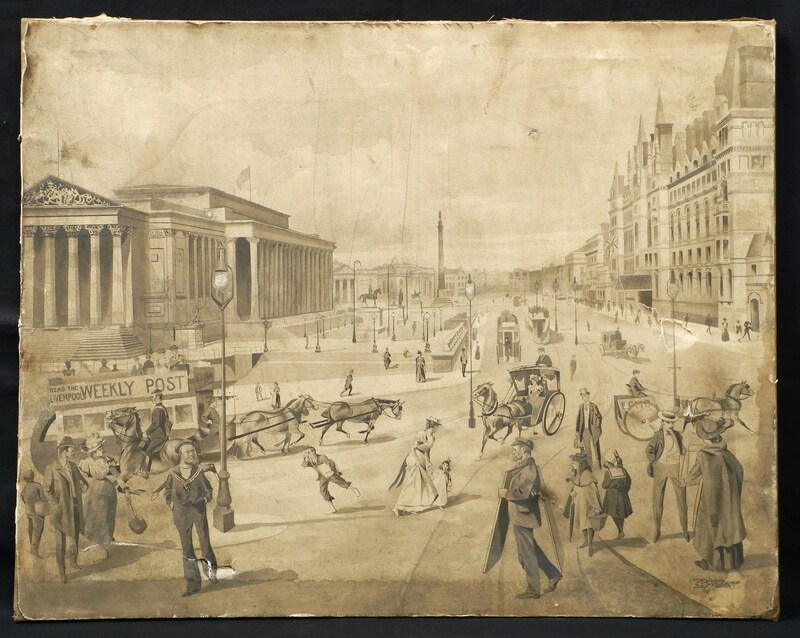 Will find out more and post the results, p.s – this is a stunning early Liverpool scene ink and wash by the above.